Welcome to our first installment of #FacultyFriday, where we feature a different faculty member each week. To help our campus get to know them better, our first focus will be on our new faculty members! Join us in welcoming Dr. Helo Oidjarv to PUC! Dr. Oidjarv is the new program director for social work at the college, and she joins our PUC family most recently from Walla Walla University, where she has spent the past seven years teaching in both the BSW and MSW programs. Previously, she was an instructor at the James Addams College of Social Work at the University of Illinois at Chicago for two years. 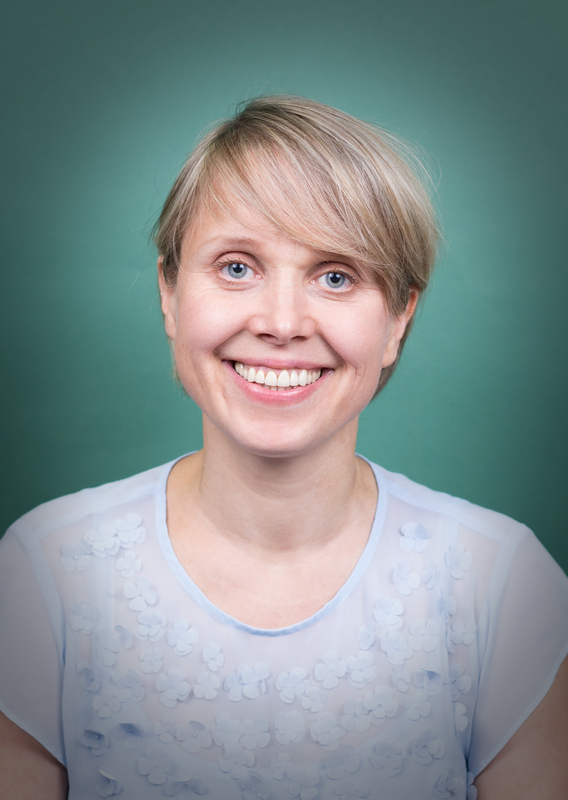 Dr. Oidjarv brings with her a plethora of research and volunteer experience and has given peer-reviewed presentations at several prestigious conventions, including the American Sociological Association, the Pacific Sociological Association, and the Council of Social Work Education. I taught for the first time because of the encouragement of my friend and colleague in the Ph.D. program at University of Illinois in Chicago. Ever since, I found teaching to be an excellent fit for my talents, and an opportunity to serve God through loving and inspiring my students. What is something people might be surprised to know about you? That I have been married 3 times to the same man: a civil ceremony, church ceremony, and reception with my family and friends in Estonia, and church ceremony and reception with my husband’s family and friends around Portland, Ore.
What are you looking forward to the most about teaching at PUC? Getting to know the students and interacting with them; being a part of the new developments in the social work program. So far, what’s been your favorite thing about PUC? This is difficult to say. It’s a tie between beautiful nature and environment, and incredibly supportive, loving people. Interested in learning more about PUC’s social work program? Visit puc.edu/admissions! This entry was posted in Faculty Friday and tagged college, Pacific Union College, PUC, PUC social work, social work by pucadmissions. Bookmark the permalink. Great to see the Social Work program continues to thrive. An Alumni and MSW.